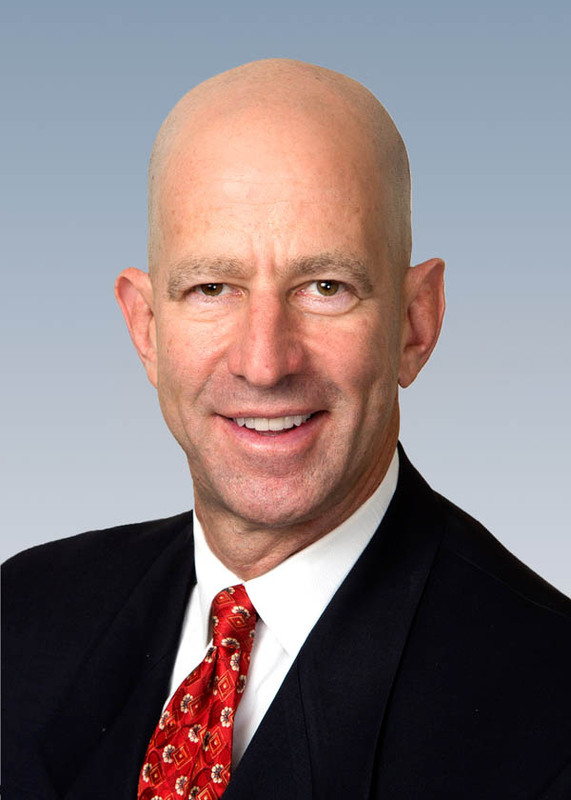 Bernard A. Krooks, founding partner of the law firm Littman Krooks LLP, is Chair of the firm’s Elder Law and Special Needs Department. He is a nationally recognized expert in all aspects of elder law, estate planning and special needs planning. He is immediate past president of the Board of Directors of the Arc of Westchester, the largest agency in Westchester County serving people with intellectual and developmental disabilities and their families.